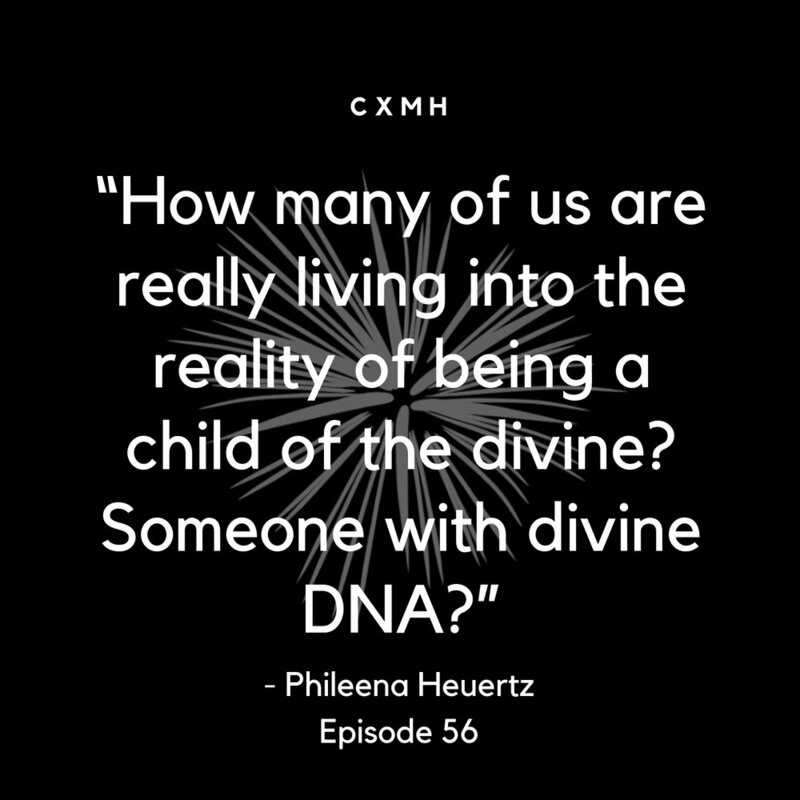 Our good friend Phileena Heuertz is back with a new book, Mindful Silence! 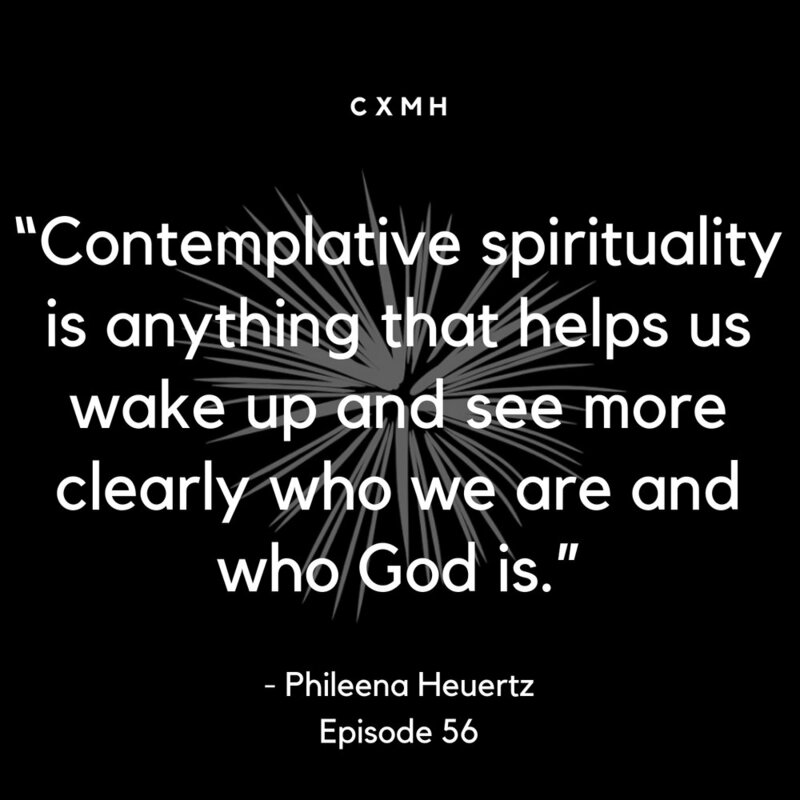 She joins us to talk about centering prayer and the role that things like solitude, silence, and stillness play in our callings to social action. - MindfulSilence.org, where you can learn all about the book. Connect with Phileena on her website, Facebook, Twitter, or Instagram. Or buy her books on Amazon!